Easter is just around the corner. I teamed up with Grits and Pinecones to bring you 15 Awesome Sweets and Treats that are certain to put a smile on your face and a yummy in your tummy! 1. 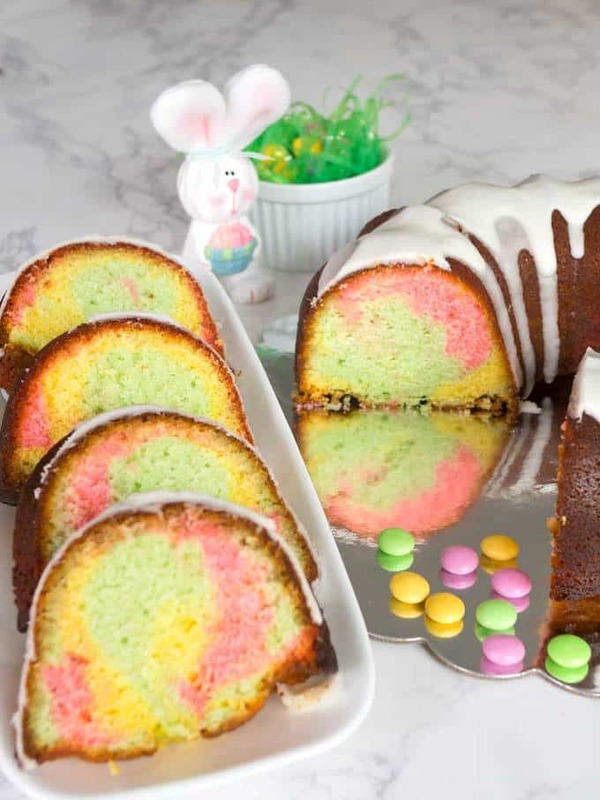 Easter Surprise Lemon Bundt Cake: Brighten your Easter season with this rich and moist Easter Surprise Lemon Bundt Cake. 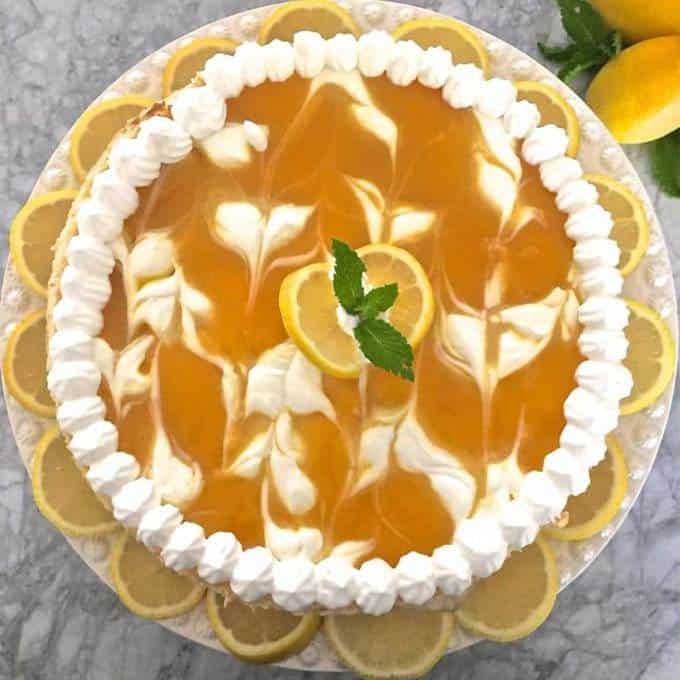 It feels like springtime, and tastes amazing under a layer of lemon glaze. Every piece is a surprise. 2. 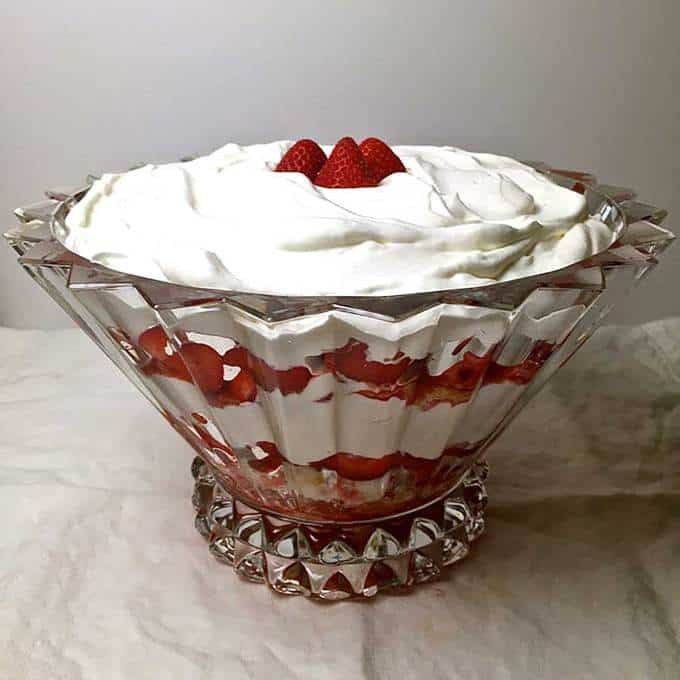 Strawberry Trifle with Angle Food Cake (courtesy of Grit and Pinecones): This easy no-bake Strawberry Trifle with Angel Food Cake made with fresh, luscious strawberries, heavenly, billowy whipped cream and light as a cloud angel food cake has to be the easiest dessert you will ever prepare. 3. 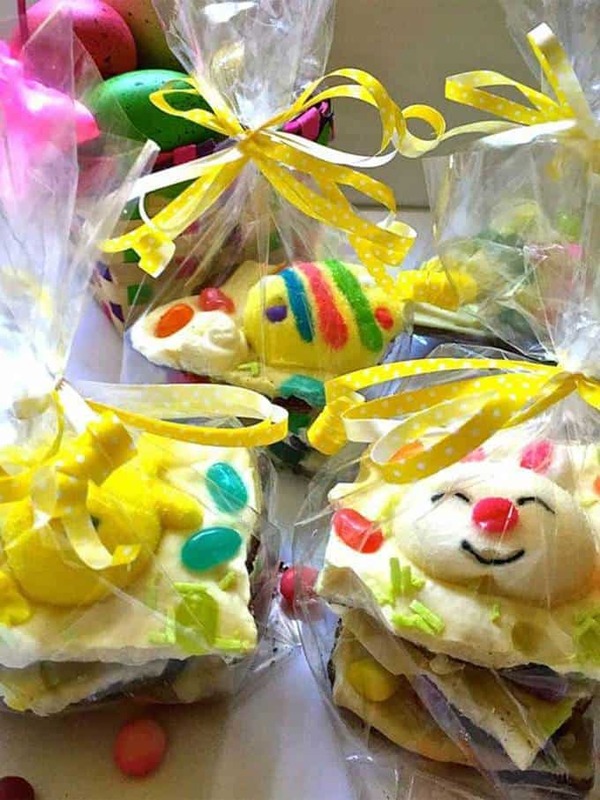 Easter Bunny Bark: Easter Bunny Bark contains only two ingredients, and takes minutes to make. It is sure to delight your family and friends who gather for your Easter celebration! 4. Lucious Lemon Swirl Cheesecake (courtesy of Grits and Pinecones): Have you ever wanted to know how to make a cheesecake? Are you looking for the perfect cheesecake recipe? 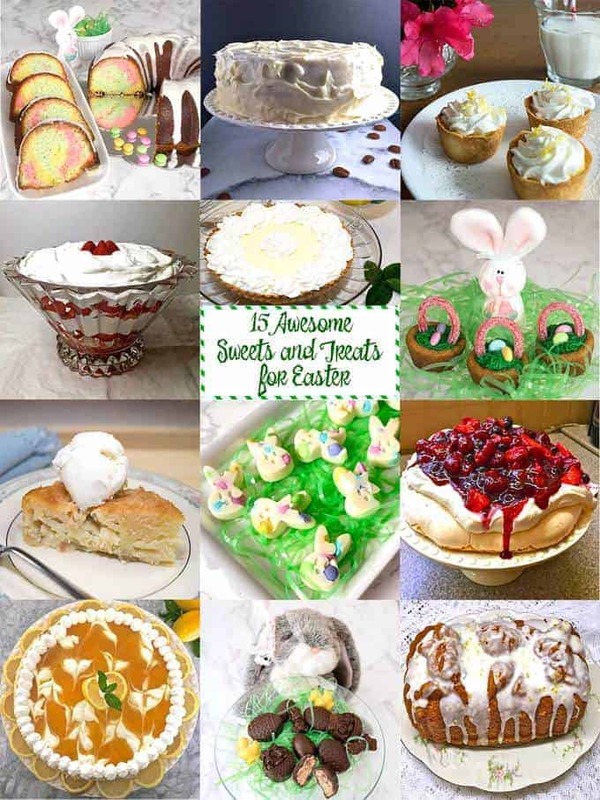 Do you need an easy but elegant and delicious dessert for your Easter dinner? If your answer is yes, check out my Luscious Lemon Swirl Cheesecake! 5. Lemon Curd Tartlets: Lemon curd is like liquid gold! This lemon curd is smooth and silky with a tangy and tart flavor that overwhelms your senses. 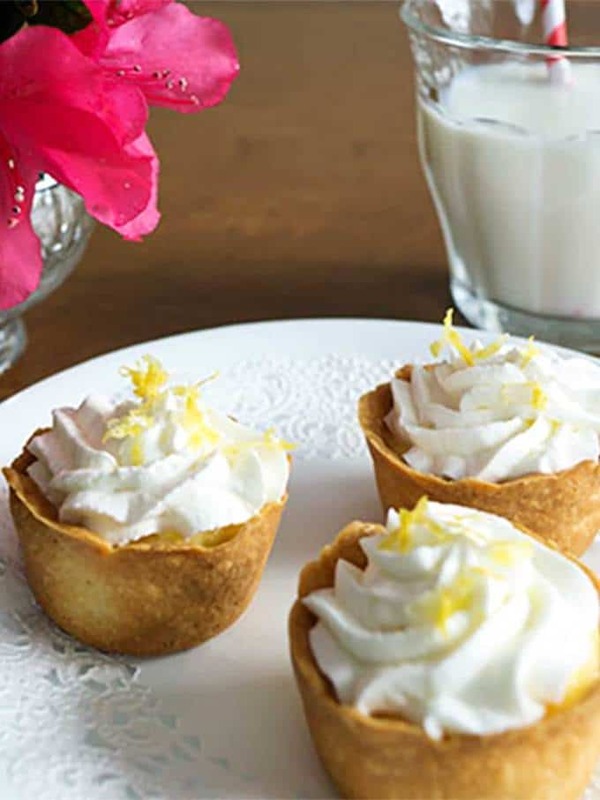 When piped into a mini pastry shell and topped with whipped cream, it produces an extraordinary treat. 6. 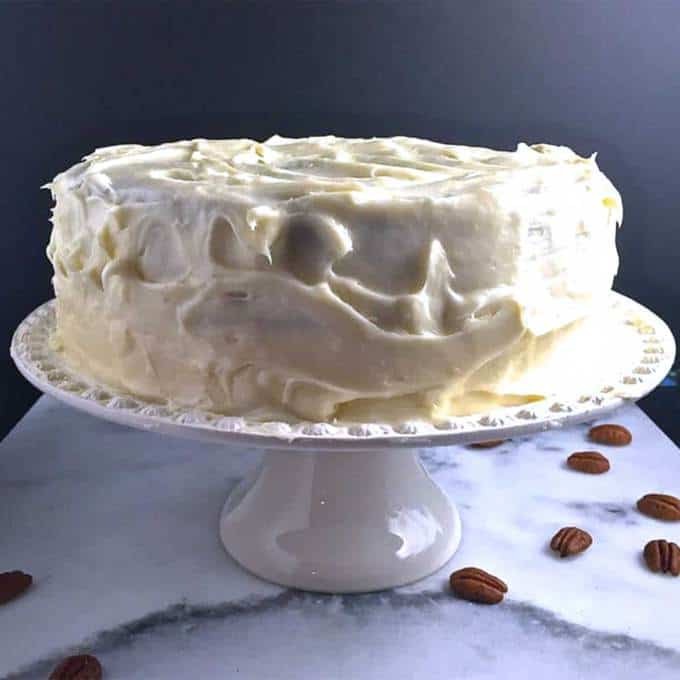 My Favorite Carrot Cake (courtesy of Grits and Pinecones): If you like Carrot Cake, you will love this recipe! My Favorite Carrot Cake is chock full of carrots, raisins, and because I’m a Southern girl, pecans. If this isn’t enough to get your attention, it’s then topped with a quick and easy, but decadent, luscious, and velvety smooth Cream Cheese Icing. Read on for complete step-by-step instructions to make this scrumptious cake, which by the way would make a delicious dessert for Easter. 7. 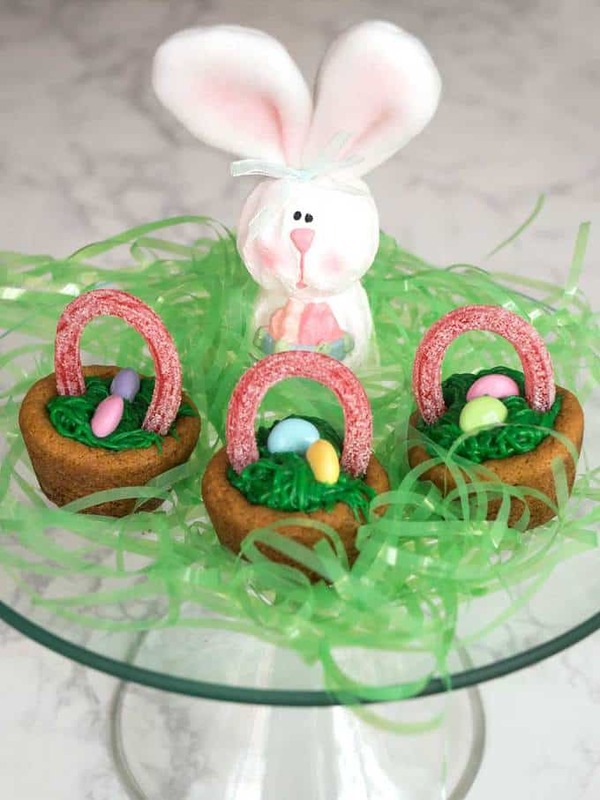 Easy Easter Basket Cookie Cups: If you’re looking for an easy and adorable treat for Easter, look no further! These Easy Easter Basket Cookie Cups take only a few ingredients, and are a snap to make. 8. 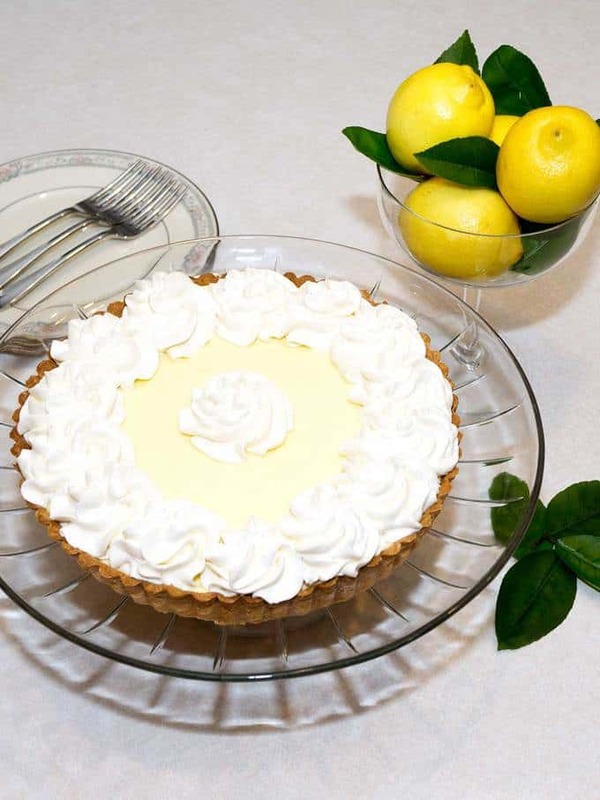 French Lemon Cream Tart: French Lemon Cream Tart is the perfect combination of sweet and tart. The amazing velvety smooth dessert is perfect for Easter, or anytime. 9. 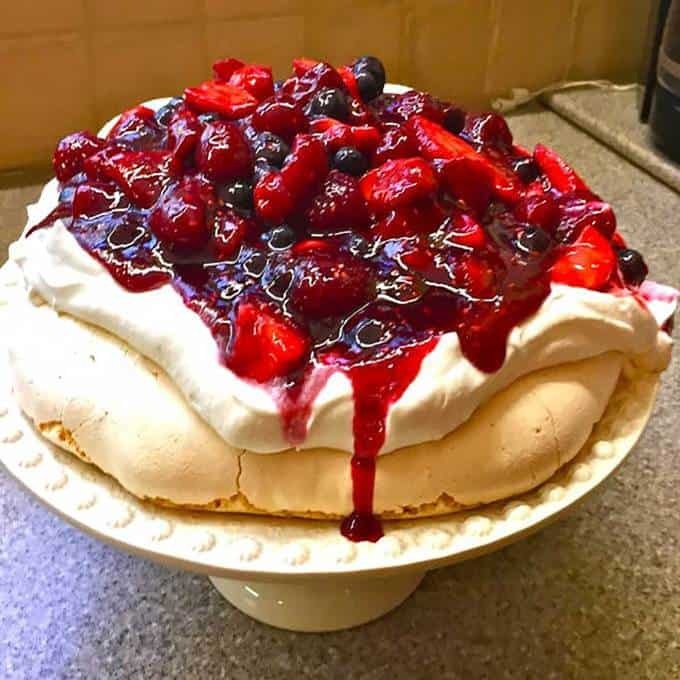 Triple Berry Pavlova (courtesy of Grits and Pinecones): For a perfect ending to your Easter Dinner, consider this Triple Berry Pavlova. This delicious and showstopping dessert is all about sublime textures. The crunchy, yet light as a cloud meringue is topped with billows of sweetened whipped cream, juicy ripe berries, and it is topped with a decadent, out of this world raspberry sauce. 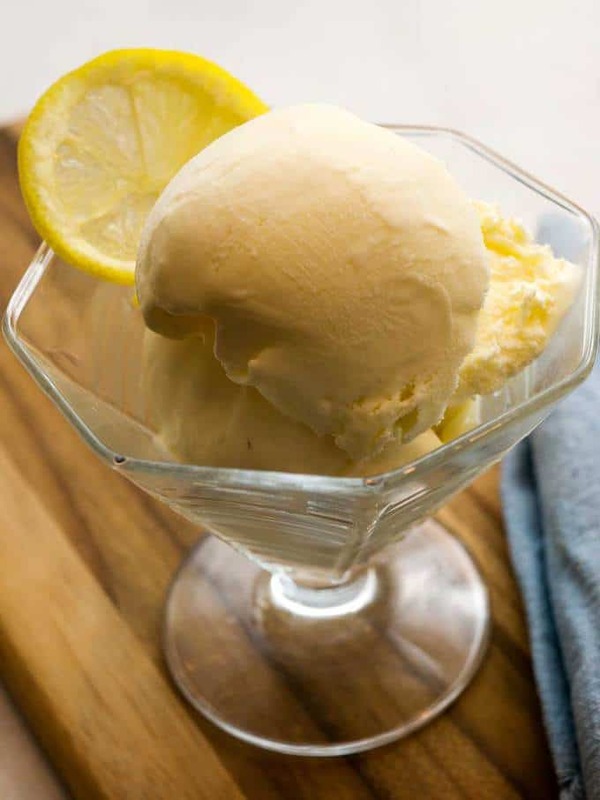 10: Limoncello Ice Cream: Limoncello Ice Cream is incredible, and silky smooth because of the impact of the alcohol from the Limoncello. As it turns out, the addition of alcohol to the ice cream mixture lowers the freezing point. This retards the formation of ice crystals that sometimes plague homemade ice cream. 11. 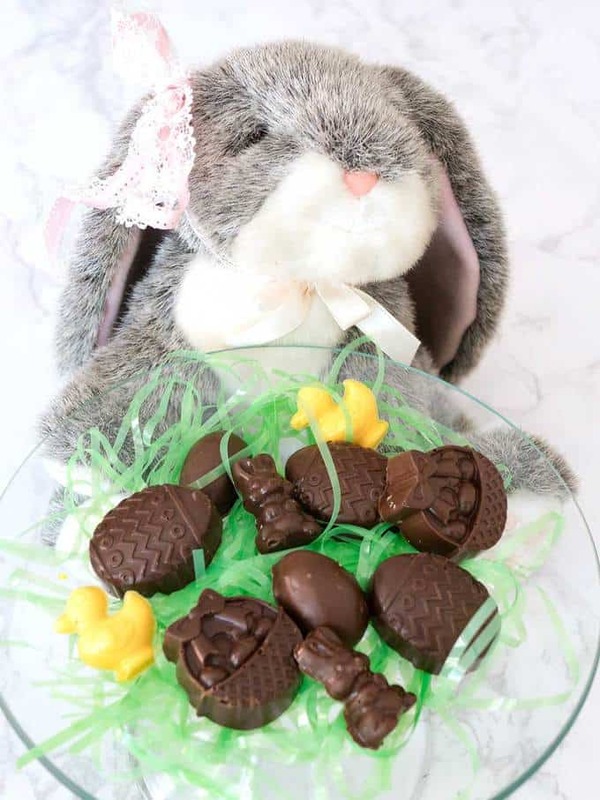 Chocolate Covered Peanut Butter Easter Treats: If you like Reese’s Peanut Butter Cups, you’ll love these easy to make Chocolate Covered Peanut Butter Easter Treats. They only require four ingredients, and are perfect combination of chocolate and peanut butter. Bet you can’t eat just one! 12. Easter Bunny White Chocolate Bark (courtesy of Grits and Pinecones): Easter will be here before you know it and this no-bake Easter Bunny White Chocolate Bark is the perfect Easter treat to make for your big and little kids! 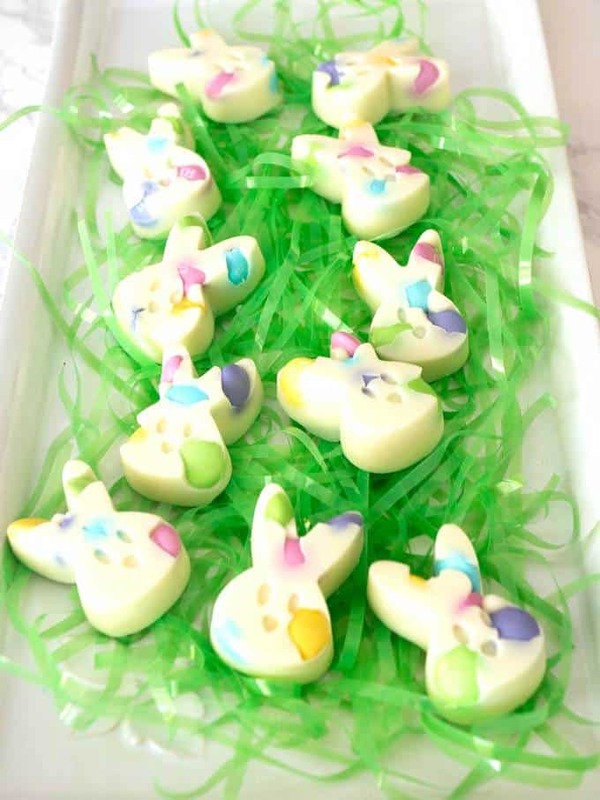 Packaged in cute cellophane bags, Easter Bunny White Chocolate Bark also makes great homemade Easter treats for those special people in your life. 13. 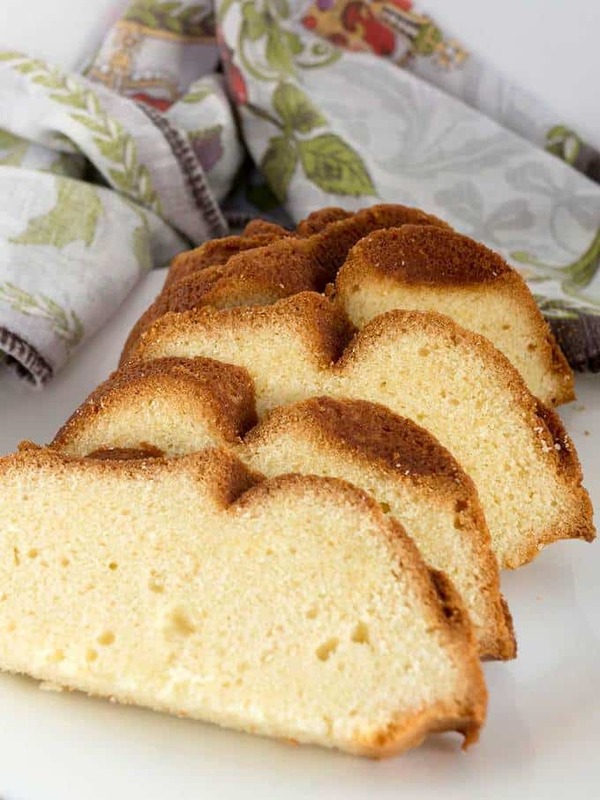 Classic Pound Cake: A classic pound cake recipe that is not too sweet, but buttery rich and delicious. It is the perfect recipe to make for an after dinner dessert, or afternoon snack. 14. 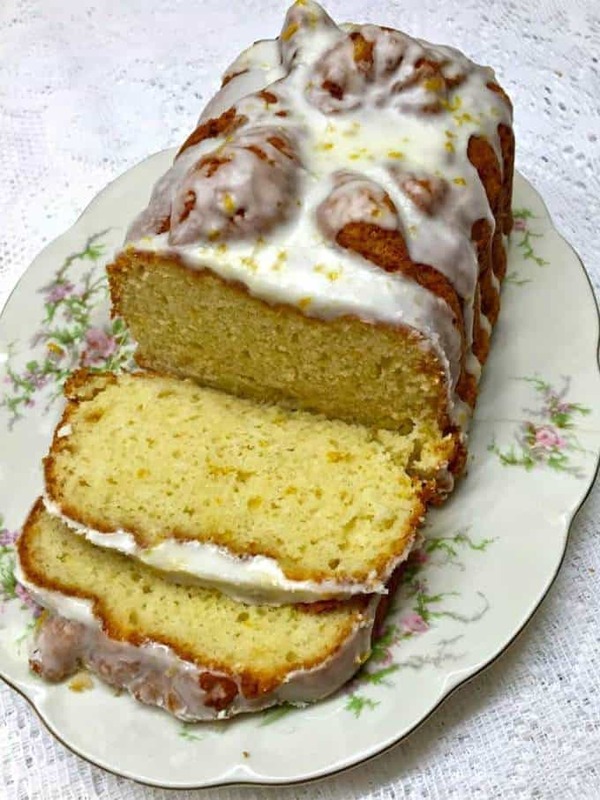 Limoncello Lemon Loaf (courtesy of Grits and Pinecones): Limoncello Lemon Loaf is a very easy and quick to make lemon cake, with a yummy, lemony Limoncello Glaze. Limoncello is a lemon liqueur that is usually served after dinner. If you don’t have any Limoncello, you can easily substitute fresh lemon juice. This delicious cake is perfect for dessert, for welcoming new neighbors to the neighborhood, to take to potluck dinners, and really for any special occasion. It is also a great way to usher in Spring and would make a tasty ending for an Easter dinner. 15. 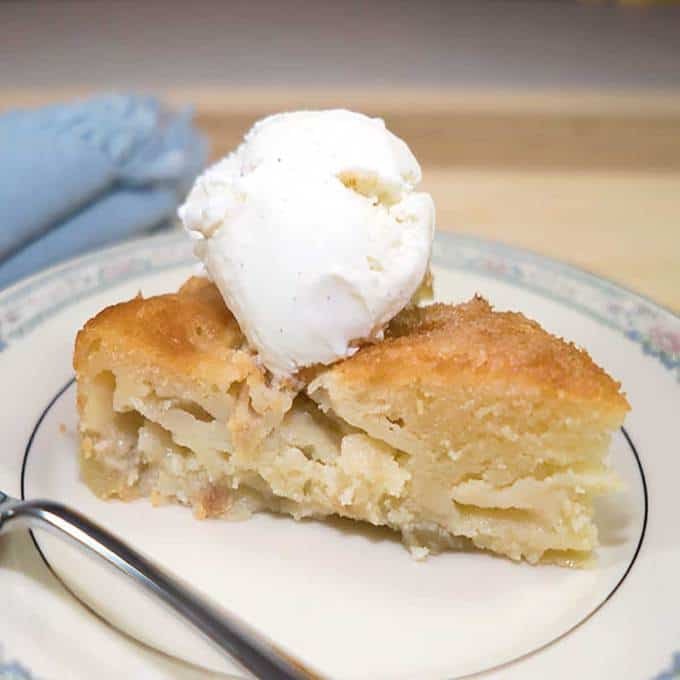 French Apple Cake: French Apple Cake is moist and flavorful with just the right amount of sweetness to counter the tart apples. With or without the scoop of the vanilla ice cream on the top, it tastes incredible.